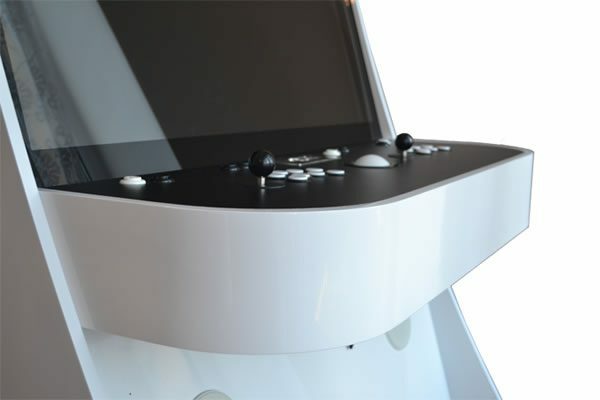 We are proud to present our superb new next generation sit down arcade machine the AESC-48. 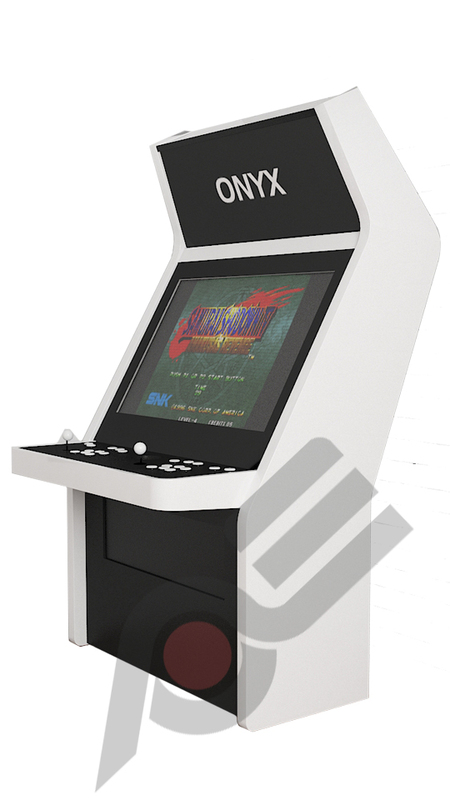 This new sit down cabinet is truly breathtaking; combining cutting edge design with the latest technology this machine delivers an unmatchable home arcade experience. This machine not only includes all the power of our AER stand-up and AES machines, but boasts a superb 48″ Ultra HD 4K display! The AESC-48 sit down cabinets are the most beautiful looking bespoke next generation sit down machines available. Again, these machines boast the highest specifications to date, whilst also offering an unbeatable, exceptionally well-conceived and seamless design made from the best quality materials you can buy. What we believe really sets us apart from our competition is our dedication to giving our customers exactly what they want. We deliver high quality gaming parts to deliver a design that you have specified. 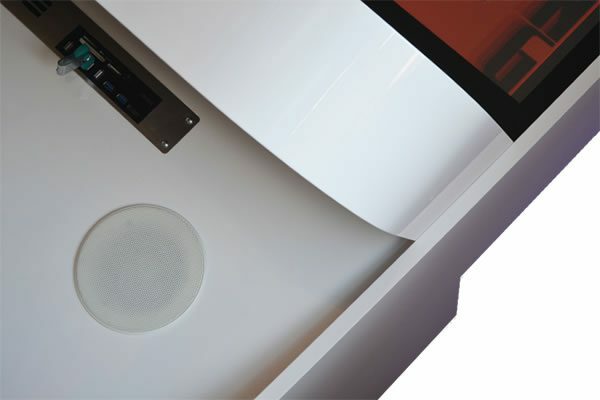 We think that the most important part of your dream cabinet is your connection to it; the control panel is what connects you to these breath-taking systems. Designing these machines is something we want the customers to have input on – we want to deliver exactly what you ask for. We can offer replica control layouts and custom layouts, custom brackets for panels, keyboards, guns and controller accessories. Attention to detail is the calling card of our design and build process – if we can deliver that dream machine we’ve done our job! 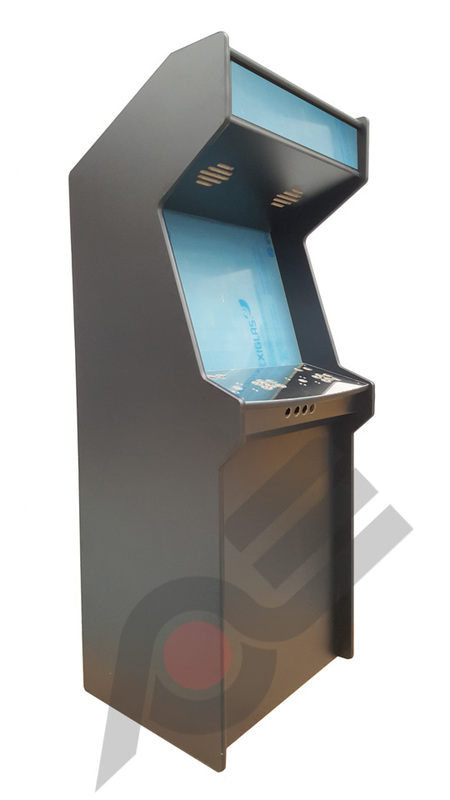 As all of our machines the AES is fitted with the superb Arcade Europe easy menu system. 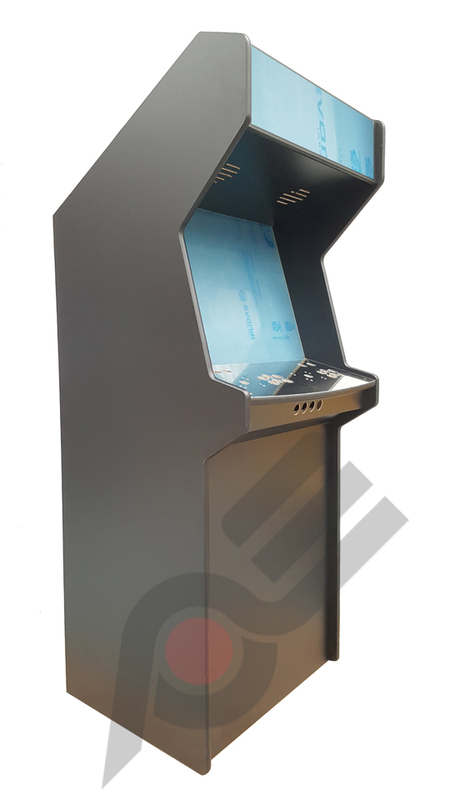 This AES series is the smallest of all our machines but still boasts the the arcade europe 5 button menu so you can easily scroll through all your favourite games, systems and various options using the custom designed control panel. 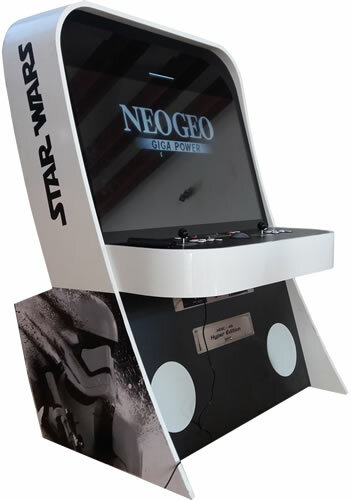 Rather than providing you with a series of games we set our machines up ready to play what you want; Arcade Europe’s Professional Gaming systems come pre-configured, ready to use emulators and run all of the latest PC games.